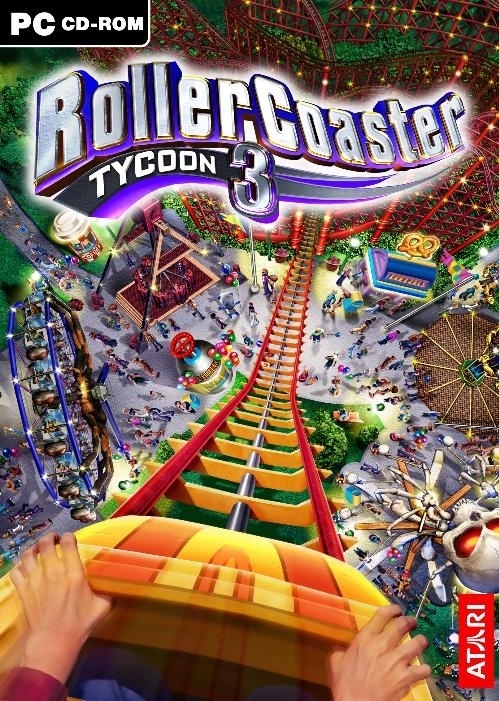 RollerCoaster Tycoon 3 features two methods of gameplay. In career mode, players must complete predetermined objectives in predesigned scenarios. 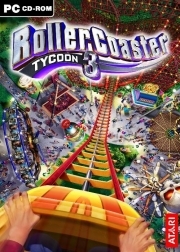 In the new sandbox mode, players have unlimited time and money to create their own custom parks. New features include the ability to import and export custom attractions, design custom scenarios and peeps, as well as design an in-game recorder and a fully three dimensional world players can view from all angles. 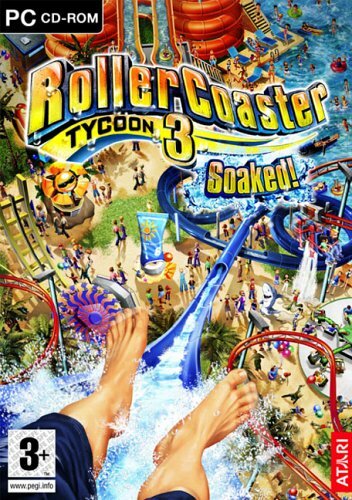 In March 2012, a portable sequel, RollerCoaster Tycoon 3D, will be released. Whole or part of the information contained in this card come from the Wikipedia article "RollerCoaster Tycoon 3", licensed under CC-BY-SA full list of contributors here.